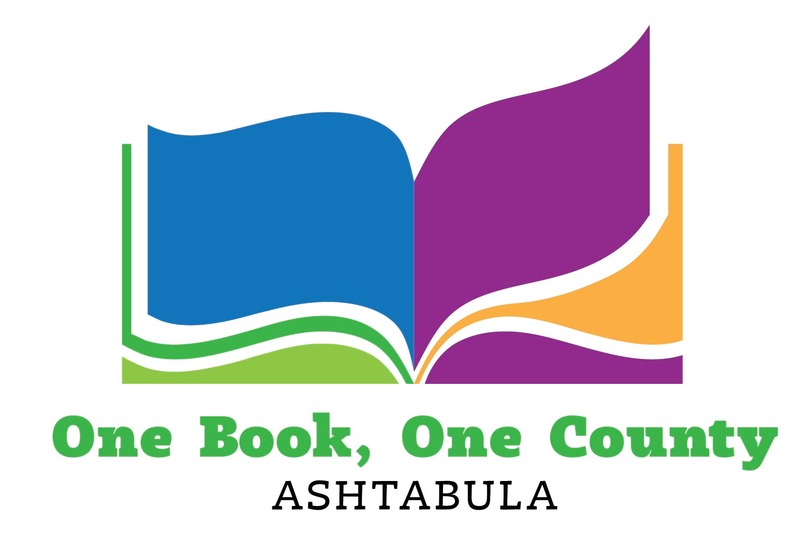 Our One Book, One County program invites all people who work or live in Ashtabula County to join in a conversation about the opioid epidemic affecting our county. The goal this fall is to engage the entire county in A Journey to Health and Healing through the reading and exploration of Sam Quinones’ award-winning book, Dreamland: the True Tale of America’s Opioid Epidemic. The Christian Science Monitor says Dreamland is “a book that every American should read”. County residents are encouraged to read the book and make a point of attending at least one of the many One Book, One County programs. “We Do Recovery” 6:30 p.m.-8:00p.m. Film screening and panel discussion with the survivors depicted in the film. “Hidden in Plain Sight” 6:00 p.m.-8:00 p.m.
For those 18 years old and up only. Film screening followed by a presentation from the Ashtabula County Overdose Task Force. “We Do Recovery” 6:00 p.m.-8:00 p.m.